You too can enjoy the freedom and financial benefits of running a successful company with the expertees and backup from the Leaders in the Industry. With the incredible success Healing Hands Wellness Institute with the setup and training of spas (voted best in South Africa), we have decided to share this success with you! An exotic blend of spa therapies and modern principles of relaxation and bliss form the core of our philosophy. With many years of experience, our spas are the best possible solution for the South African Market. 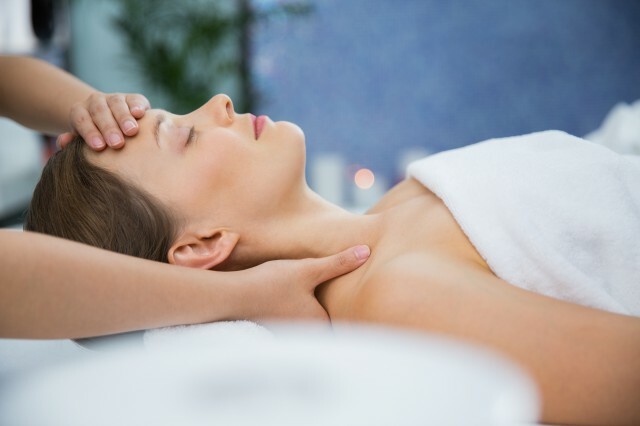 Our success lies in the flexibility and hands-on approach offered to the client, providing world-class services and creating world-class spas. - Includes full setup, equipment and training – all you supply is a venue!